The D200 Pro Kit is designed for the racer who wants all the components of a solid data acquisition foundation. Our Pro Kit structure is simple. The kit includes five base items and allows the customer to choose the right speed, pressure and temperature sensors to fit their needs. 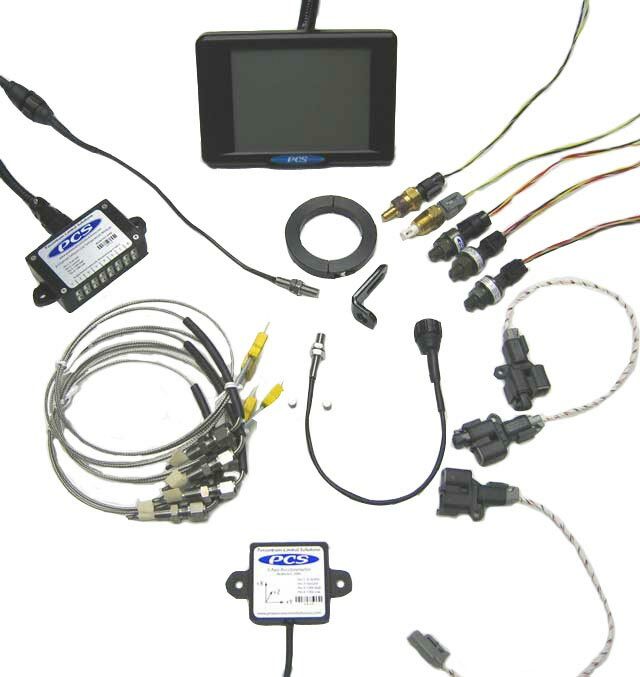 *Six-cylinder owners can purchase 2 more probes for an additional cost of $75 ($2074 total). *Eight-cylinder configurations can purchase 4 more probes for $145 ($2144 total).